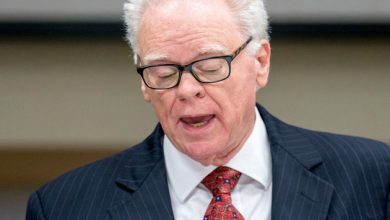 The statement was the latest attempt by Patterson or his seminary’s officials to contain the reaction to an audio clip from the year 2000 that emerged two weeks ago, in which Patterson said he considered it unbiblical to recommend divorce, even in cases of domestic abuse. In that clip he told a story of instead advising a woman who was physically abused by her husband to pray quietly on her knees while her spouse slept. In a 2014 video he describes a 16-year-old walking by as “built” and notes that the Bible uses similar language (“beautifully and artistically” made) to describe the creation of the first woman. 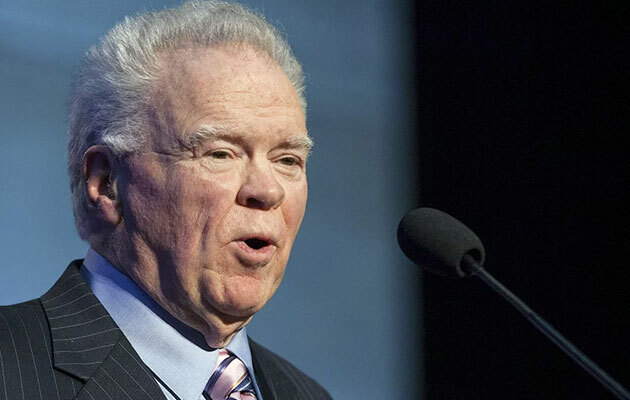 A former president of the Southern Baptist Convention, Patterson is considered an architect of its conservative resurgence (critics call it a takeover) that began in 1979 and has been a revered figure among many Southern Baptists. 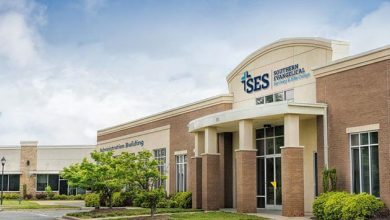 But in the last week, separate groups of Southern Baptist women and men have issued open letters to the trustee board of Patterson’s seminary questioning his current leadership. That board has scheduled a special meeting on May 22. 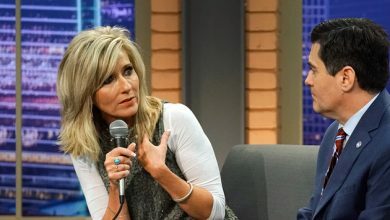 Karen Swallow Prior, a Southern Baptist, an English professor at Liberty University in Lynchburg, Va., and a signatory on a letter of Southern Baptist women concerned about Patterson’s remarks, said she was pleased to see the apology. The May 6 letter she signed had more than 3,000 signatories by Thursday. 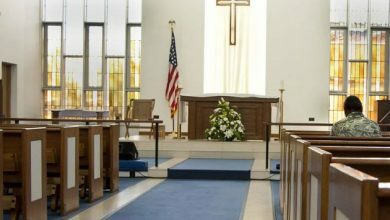 It has been followed by a letter from Southern Baptist men signed by more than 200. Meanwhile, some prominent men in the nation’s largest Protestant denomination tweeted their appreciation of his apology.